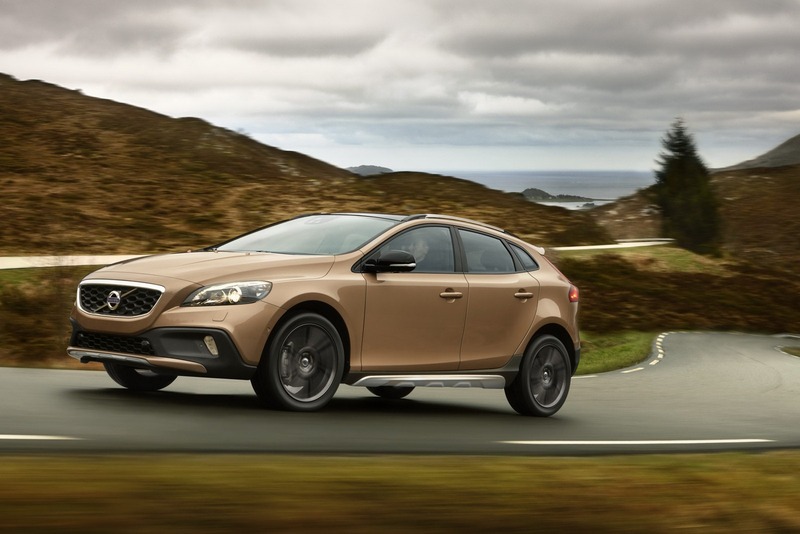 We have some sad news for all the U.S. customers looking forward to the Volvo V40 Cross Country, a model which won’t be sold in the States. Even so, we present you today new photos of the Swedish model along with all the important details. Under the bonnet we find a powerful 2.5-liter five-cylinder engine capable to deliver 251 horsepower. 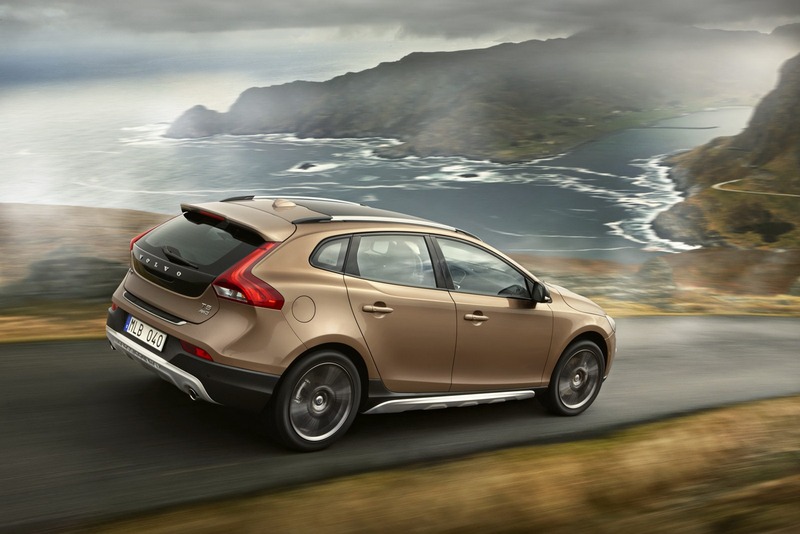 This is the only version of the V40 Cross Country which gets a four-wheel drive system and of course, is the most expensive. The Swedish car maker will offer several other engine choices borrowed from the standard V40. However, you will have to choose the range-topping model to benefit from all-road features of such a car. 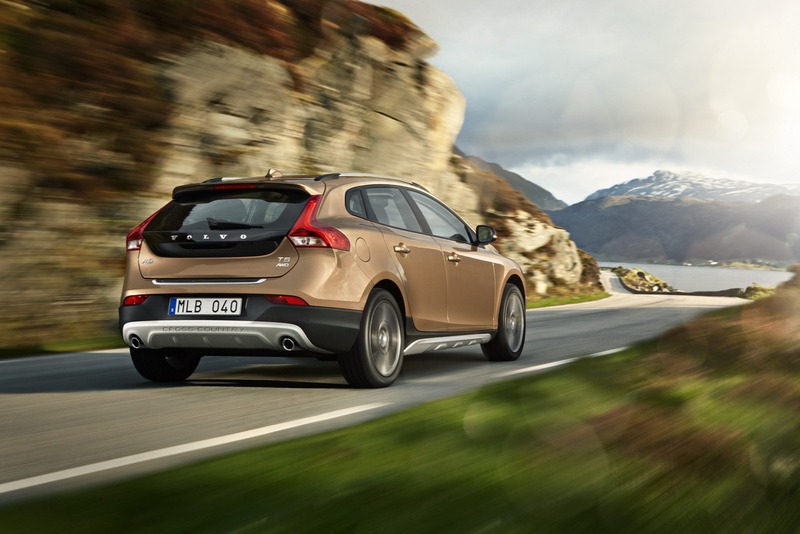 “When it comes to driving dynamics, the V40 Cross Country is eager to take on the sportiest competitor versions. 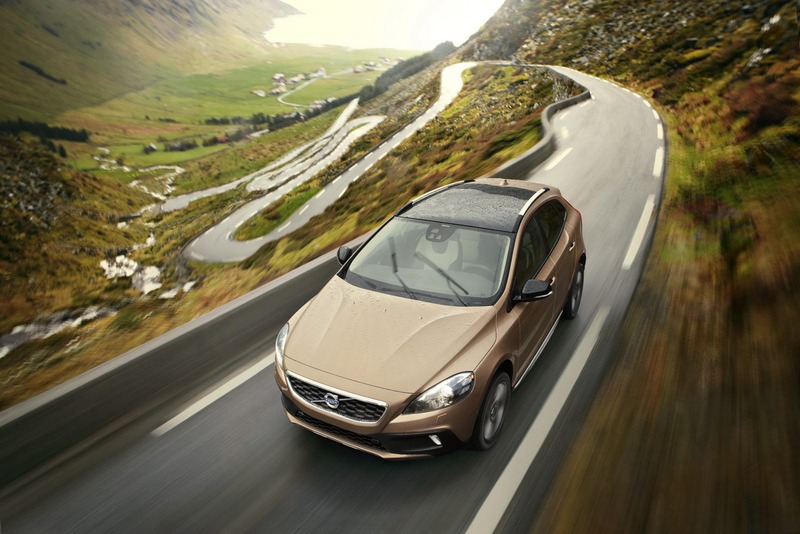 It features an attractive blend of sportiness and comfort,” says Volvo. More information along with pricing details will be offered by Volvo at the Paris Motor Show.